a decent number of ski lifts. The Sweden mountains in the winter are something you can’t pass up if you're keen on skiing and snowboarding. A good workout and spending some quality time in nature beats anything. 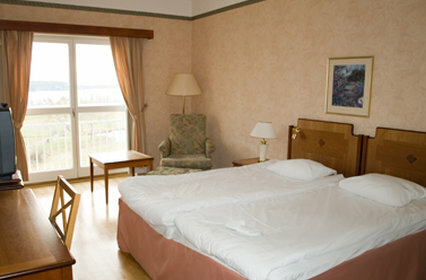 The marvelous mountain scenery of Sweden and all the great ski trails are great attractions for many people. 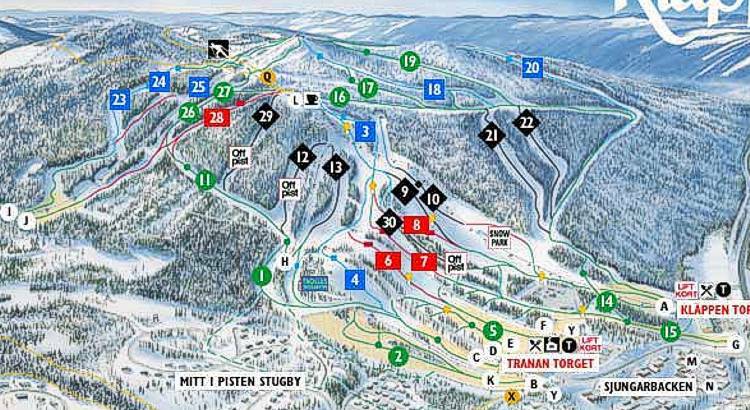 There's a ski run map of Kläppen on this net page for your reference. The skiing and the snowboarding in this region is a lot of fun through the season.